AVST 1 is an introductory moisturiser in the AVST step-up system that contains the lowest concentration of vitamins A and C in this range. AVST 1 is an introductory moisturiser in the AVST step-up system that contains the lowest concentration of vitamins A and C in this range. This light moisturizing cream contains a variety of antioxidants and moisturisers that leaves your skin feeling revitalised and refreshed. It is recommended to use a minimum of 2 bottles of AVST 1 before progressing to AVST 2. Suitable for all skin types. This product is now going to be called: Vita-Antioxidant AVST Moisturizer 1. 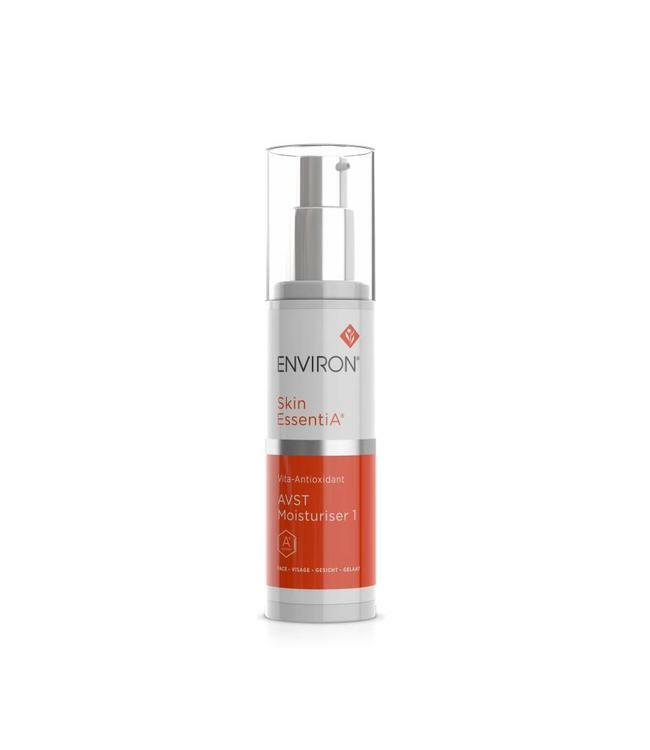 Protects, repairs and restores skin on a cellular level with potent, yet non-irritating, forms of vitamins A and C.
Fights aging free radical damage with the powerful antioxidants from Green, Rooibos and Honeybush Tea extracts as well as Beta Carotene. Purifies skin of harmful bacteria with Rosemary Oil extract. 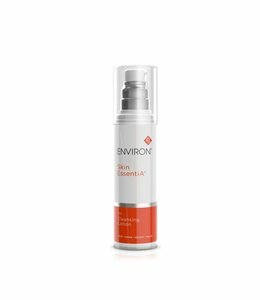 Further combats visible signs of aging with Resveratol. AVST 1 is suitable for first time ENVIRON® users and sensitive skin. 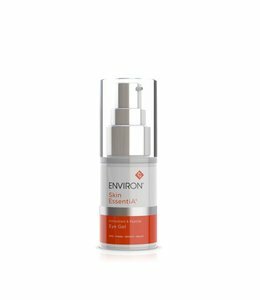 After pre-cleansing, cleansing and toning with your preferred Environ products, apply AVST 1 moisturiser to the face, neck and décolleté. Use morning and evening.